Anyway, got hold of a paper at first opportunity. There we are, a large article on page four. Lovely. Glad that Kat and Mike have corrected some of the errors in the article. It’s not an accurate article, and very unfortunate that these family discussions have spilt over into the media. Not surprising though. I’m not giving up. I still believe in the church. I still believe in the anglican church even. There is hope. He said to me, "Prophesy over these bones: ‘Dry bones, listen to the Message of God!’"
God, the Master, told the dry bones, "Watch this: I’m bringing the breath of life to you and you’ll come to life. I’ll attach sinews to you, put meat on your bones, cover you with skin, and breathe life into you. You’ll come alive and you’ll realize that I am God!" My favourite part was the profanity. Hi Chris, we met at the Alpha conferences in Christchurch a few years back. We have had the same sort of debate down here a few times and it gets totally out of hand with people claiming the church building and fixtures are sacrosanct and can’t be altered in any way. 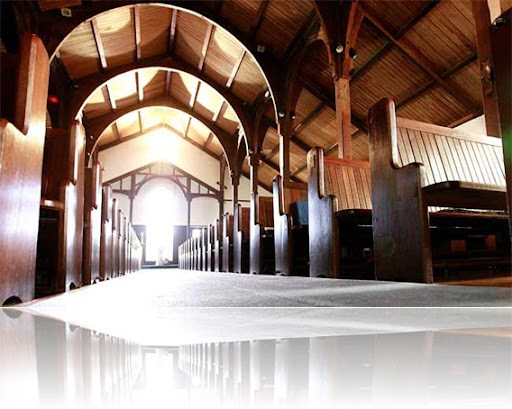 I have been in all kinds of Anglican churches and the best ones are those that don’t have pews at all.People forget that the church is the people, not the building. Writing the letter to the editor is an unwise divisive action and a breach of confidence that will have negative repercussions for the person concerned.